Slugging away in the gym, doing the same routine with the same dumbbells can get stale pretty quick and hinder your gains after a while. Have you ever thought about switching up the free weights section for a couple of rounds in the ring? Whether you got caught up in all the hype of last year’s superstar bout between Floyd Mayweather and Conor McGregor, or you’re subtly tracking the impending rise of England’s own Anthony Joshua, it’s safe to say (with the help of social media) boxing is at the forefront of British interests once again. With that, the recurrence of boxing gyms and boxing classes is every present. Simply look at your gym’s timetable and you should see a ‘boxercise’ class now listed - and with good reason! Boxing is in a weight class of its own. It can burn around 850 calories per hour if you’re 70 kg, and 1000 calories per hour if you’re 90 kg. Boxing is a smart, effective full-body workout. It covers all body areas and provides a useful balance between cardio and resistance training. Lose the idea that it’s all about braun and not brains. It’s a big misconception that boxing gyms are full of big muscly men with one desires to punch thins as hard as they can. 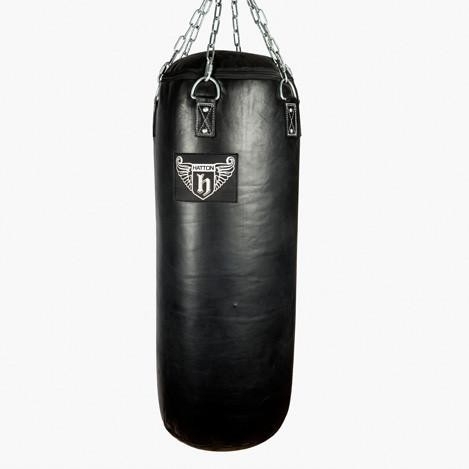 Boxing gyms and gyms hosting boxing classes are built upon skill and respect - which is a big difference from that straggler at the gym trying to hit the punch bag as hard as they can for attention. Say hello to a new group of friends, and a new family. Classes can be an uppercut above the rest. 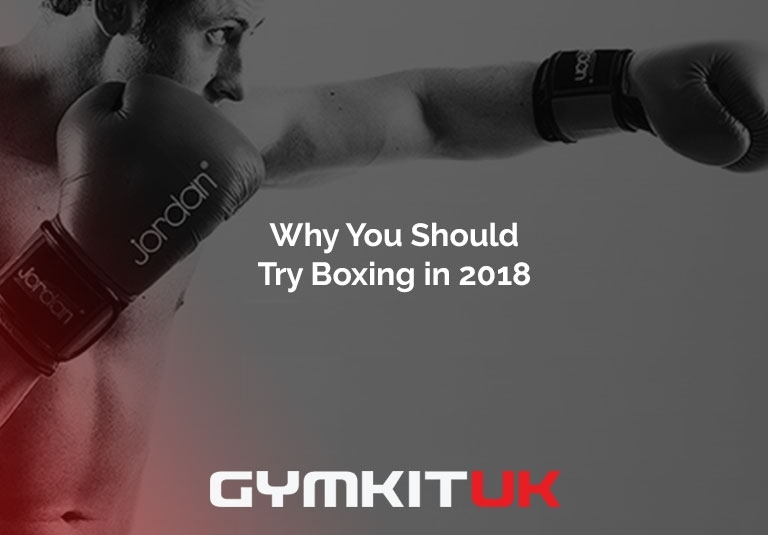 Whilst your first boxing classes will consist largely of listening to instructors, craftily emulating their techniques, and preparing to box by stretching, you’re getting stuck in. Gym-goers flock in unison to practise drills to grasp the basics in a positive and encouraging environment. But above all else, they’re social! Training alone, as a duo or in a group, you’re going to get your sweat on and that’s always good for the ‘gram. After a good few minutes, it’ll suddenly become apparent how and why these top athletes look gassed going into the final rounds - which will also help when discussing the fight from Saturday night with your friends. Boxing drills can be challenging to your body, demanding your body to adapt and change, and also a lot from fun. From sprinting drills to throwing around a heavy dynamax medicine ball, you’ll feel reinvigorated, and if nothing else, motivated to hit the gym on your off days to up that bench press PB. Just always remember to wrap your hands! 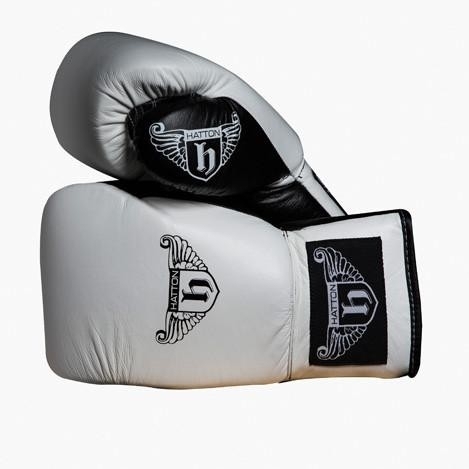 For more information about what boxing and other MMA products you can stock your gym with, visit our boxing and MMA equipment page and turn your facility into a hotspot for the latest fat burning trends. Contact us for more information.